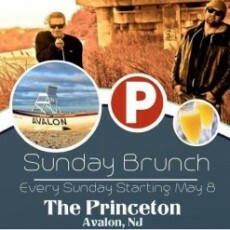 The Princeton is a family owned restaurant and bar that has had a presence in Avalon, NJ for multiple generations. We are always finding ways to make it better and more involved with the community. For more information on the company, please visit our website.